How to convert Sony PXW-X320 XAVC to VideoStudio supported format for editing? Sony professional camcorder PXW-X320 appeals to lots of videographers and film-makers. It is featured with Full HD XAVC Intra and XAVC Long GOP, a new recording format unveiled by Sony. However, users find it’s difficult to import XAVC files to Corel VideoStudio or other NLE system. This article focuses on the Sony PXW-X320 to Corel VideoStudio workflow, helping you to outline the best way to work XAVC files with Corel VideoStudio. As a common sense, XAVC is still not as popular as other kinds of video formats such as AVCHD and MXF, although more and more editing programs upgrade or create some plug-in to make XAVC supported. See from posts that XAVC codec is supported natively by VideoStudio Pro. In order to import the XAVC files from Sony PXW-X320 to Corel VideoStudio for editing, the easy workaround is to transcode Sony XAVC files to VideoStudio Pro compatible video formats. Along with some help from a top XAVC converter like UFUShare Video Converter, it can be done quickly and easily. Overall, the program is a professional yet easy-to-use XAVC to VideoStudio Converter on Windows. With it, you can convert Sony PXW-X320 recorded XAVC videos to Corel VideoStudio Pro compatible WMV video without any quality loss. What’s more, this XAVC converter can also transcode XAVC clips for editing in Final Cut Pro, iMovie, Avid Media Composer, etc flawlessly. The equivalent Mac version is UFUShare Video Converter for Mac, which can encode XAVC files for Mac editing. Just download it and follow the tutorial below to make Sony PXW-X320 XAVC editable in Corel VideoStudio Pro. How to convert Sony PXW-X320 XAVC to VideoStudio Pro on Windows? 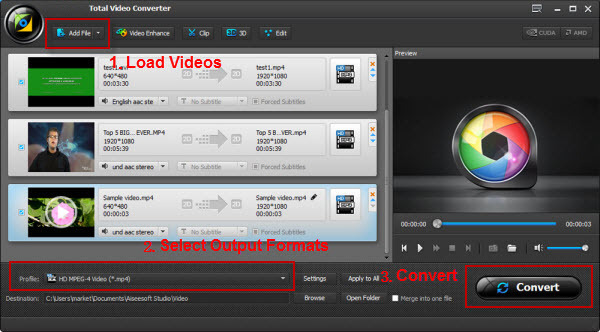 Run the XAVC to VideoStudio Converter and click “Add file” or “Add from folder” button, browse to the XAVC footages and load them to the application for conversion. You can check the “Merge into one” box to join several XAVC files tighter. Click on “Profile”bar to select “Adobe Premiere/Sony Vegas > WMV (VC-1) Video (*.wmv)” as output format for editing in VideoStudio Pro. 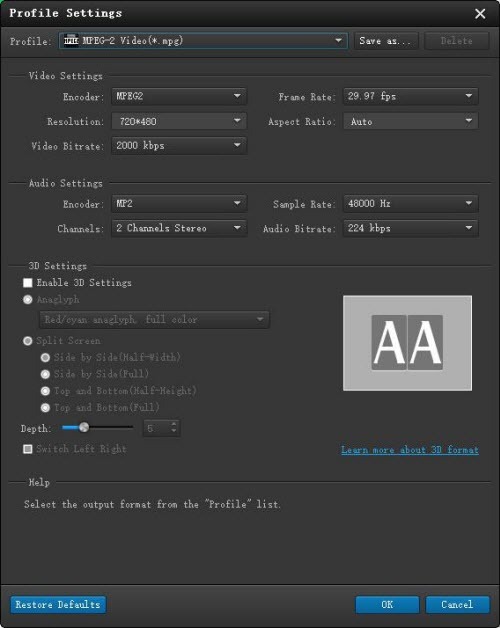 Tip: Adjust video resolution, bit rate, frame rate, etc. Click “Settings” button if you’d like to customize advanced audio and video parameters like Video Codec, aspect ratio, bit rate, frame rate, Audio codec, sample rate, audio channels. 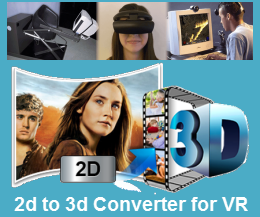 Click the “Convert” button under the preview window to convert Sony PXW-X320 XVAC to VideoStudio Pro preferred format WMV on Windows immediately. Soon after the XAVC to WMV conversion is finished, just click “Open Folder” button to get the generated .wmv files for editing in Corel VideoStudio on Windows 10/8.1/8/7/XP perfectly. How Can I Import Sony Alpha a6000 XAVC S to FCE?